Great product, great delivery customer service, would buy again. Needed product on short notice. Design team confirmed it within the day, even helped me with formats for next time! Despite an issue with UPS, the product was set to deliver when I needed it. Quality was great and everything was done as requested with packaging! Definitely one of my go to businesses for print work. 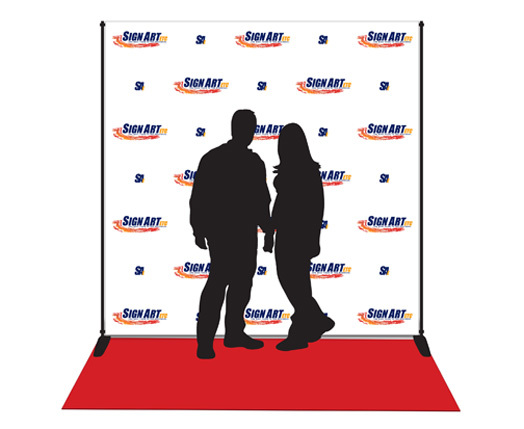 Welcome to Sign Art Etc, where you can find premium step and repeat products for the red carpet, custom vinyl banners for business displays, parties and other special events, trade show banners, interior signs and many other marketing and presentation display solutions. We specialize in large format digital printing, with a production process that ensures a top of the line graphic. Whether you prefer to design on your own or utilize our in-house sign design team, you can expect a crisp, professional-looking result. Our reputation for excellence is based on the mantra Teamwork, Creativity and Reliability - a mindset that we’ve applied to every single order over the last 13 years. We’re committed to providing our customers with a quality product at an exceptional value, with the highest degree of customer service to ensure your experience with us is unmatched. 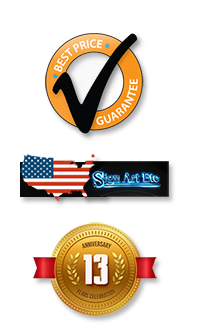 Why Choose Sign Art Etc? Make your next event, show or presentation a big success. 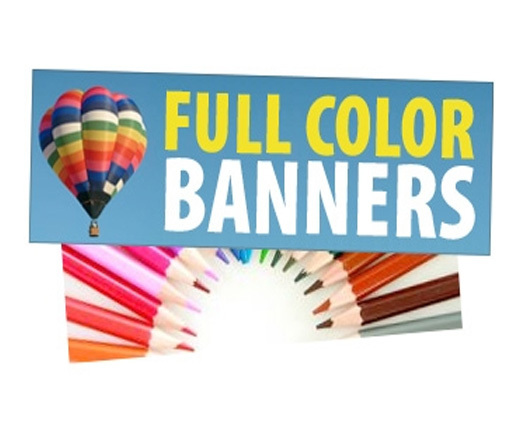 Browse through our large collection of banners, signs and displays and see what Sign Art Etc can do for you. Find the Perfect Custom Backdrop for Your Event! High-quality, digitally printed images created from industry leading printers. Great for your business, your customers and your suppliers. They are an effective way to create a lasting impression. 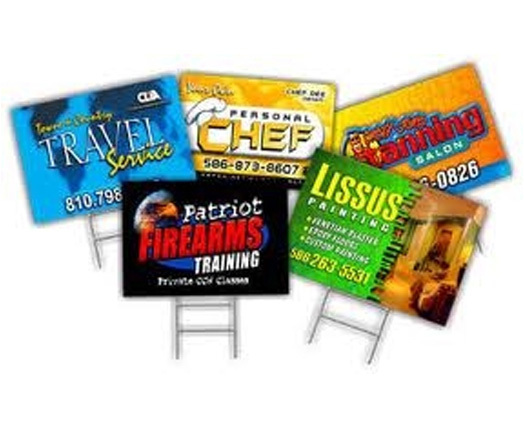 High quality, FULL COLOR yard signs that are perfect for indoor or outdoor use. We work in a Windows PC environment. 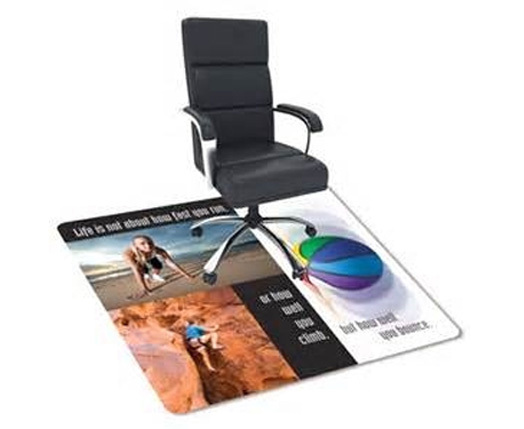 Vector Pdf files are the best formats to give us because that is what we print from. Here is a list of our preferred files and extensions. All universal file formats (.eps, .tif, .jpg, .pdf) Adobe Illustrator (.ai) Adobe Photoshop (.psd) If you are working with another software application, please call us.